4 Time to take Flight! 5 What all to expect in the HS170 Predator Mini Drone Box? Wouldn’t it be really cool if you could get your hands on a remote control quadcopter? 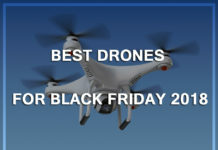 Or you could even gift children a set of these amazing mini drones! Ever since the start of the drone hype, people have been focusing on the size and parts of the drone rather than the actual flight itself. 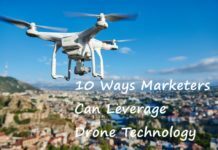 When we look at the value of money, this drone is surprisingly good! 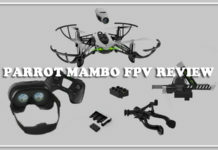 If you are a person who wanted to learn the basics of flying and do not want to spend a fortune on getting a quadcopter, then the predator might just be the option that you are looking for. The drone consists of 3 different modes for the amateurs and also contains a set of replacement wings in case it gets damaged. All the blades are made at specific angles so, therefore, require you to place them properly. Otherwise, the drone is not going to take off. The landing feet of the drone provides cushioning to enable safe landing and a set of good propeller guards increase the durability of the HS170. The flying tips provided by the instruction manual is vague, hence we will provide you with the ultimate guide! Read on to find out more. The Predator is extremely easy to use. In fact, it can be even used by young children. 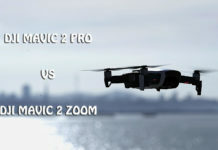 A recommended quadcopter for novice flight enthusiasts. The response time of the controls is amazing. No lag was found. The flight time is decent compared to the other copters in this range. The rugged body is durable and can withstand crashes and falls even though it looks fragile at first glance. The headless navigation mode is a huge bonus and makes flight experience much smoother. Spectacular mid air flips can be performed with the touch of a button. 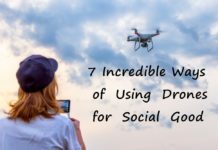 The Mini drone is wind proof as well as shock proof. 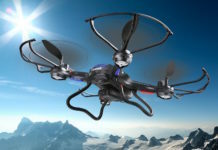 The FAA registration is not required as it meets all the conditions. Lack of camera might be an issue for some drone enthusiasts. The assembly of the motor is not that strong and can break easily. The lack of labels on the controller is a negative aspect. 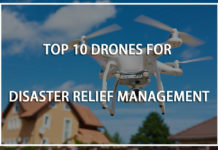 The recharge time of the drone is considerably high and can be frustrating for many. The drone can flip when landing due to the springy feet. The controller is amazing in terms of performance but physically it is bulky in the hands. The battery connection is wired which tends to hang out. 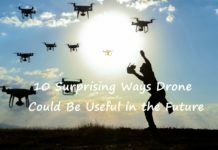 The drone is rather appropriate for beginners who are just starting out into the world of drones. 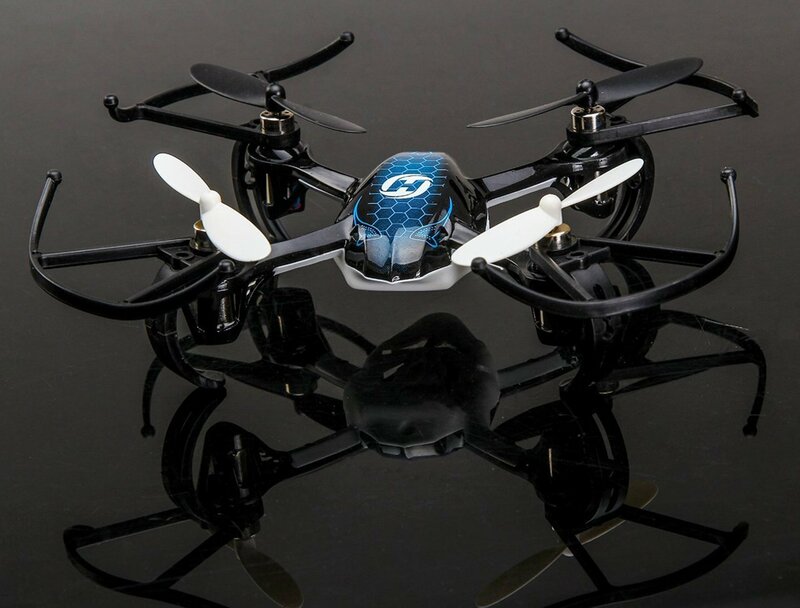 The headless mode is a note worthy mode of the drone and allows proper flight when playing around with it outside. 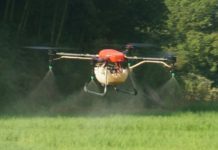 The drone is rather robust and sturdy so you can be assured of the durability of the product. If you are a beginner, chances are that your drone will crash and fall at times. Even though during the first look, the HS170 looks fragile and cheap. But that’s not the case. With good response and the ability to perform some amazing stunts and 360 degree rotation, the Predator promises to keep us entertained even during its short flight time. 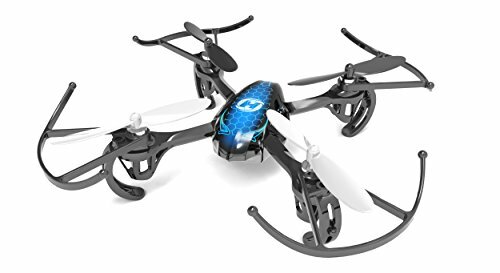 The only major problems that can pull back this mini drone would be its long charging time and the lack of inscriptions on the controller. Also, if you want a drone with a camera, then you need to look elsewhere. Altogether, keeping these facts aside, the HS170 is worth every penny you spend on it. 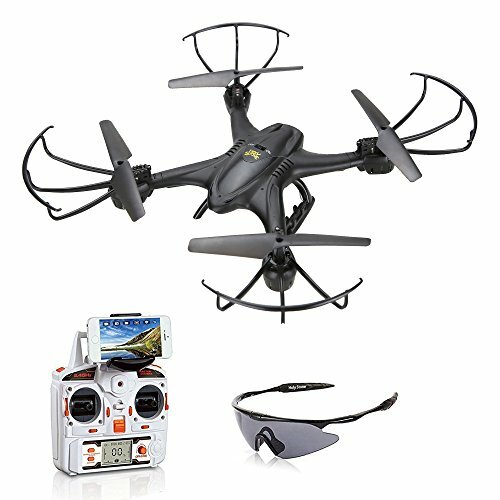 It is not a common fact that you would get such an amazing drone at this price range with so many features. Whether it is to gift some child or for a novice trying his hands on drone experience for the first time, the HS170 is worth the money you shill out! 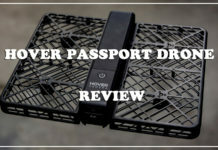 A feature rich drone considering the price point, this mini drone is worth the shot for amateurs wanting to give drones a try. This drone is not suitable for children under the age of 14 and should be operated under the supervision of an adult or that’s what the manual says! Moving on, you don’t have to register this drone to fly it as all the specs are in accordance with the FAA’s drone regulations. There is no camera and the battery’s rating is 350mAh. The flight time is 6 to 8 min and we can fly it both in indoors and outdoors. It weighs around 14.4 ounces and the charge time is of 60min. It has a wingspan of 10.6 inches and a range of 60 to 80m. The windproof and shockproof settings of the Holystone 170 Predator RC drone ensures smooth and enjoyable flight. The remote control has a frequency spec of 2.4Ghz which is a good rating to ensure good connectivity. The chassis of the predator is made up of Grade-A polycarbonate material which makes it aerodynamic and durable. The 6-azis gyro stabilization and four powerful engines ensures the stability of the Predator in the air. It consumes 6AAA batteries and sis slightly on the cumbersome side. 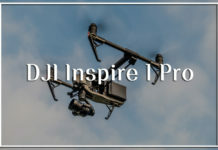 The RC consists of a lever for the left and right controls which enables the rotation of the copter and also has the throttle for up and down movement. By the push of a button you can activate the headless mode option. Now what is the headless mode? 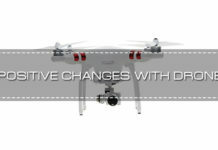 It makes sure that your drone is in orientation with the RC rather than the head of the drone. 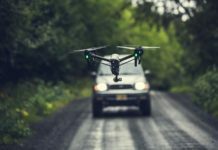 One essential feature which is a must have in all the drones. The beeping sound when the headless mode is active is little annoying but is manageable otherwise. 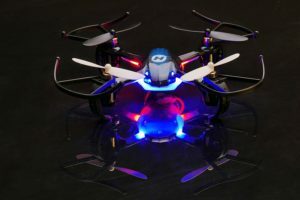 A front or back flip can be performed by the HS170 which an amazing cool feature for the kids (8 Best Drones for Kids). The button for that is provided on the controller. 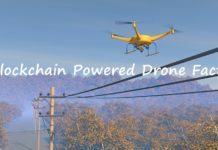 The light of the drone can be switched on or off depending on our usage and conditions. 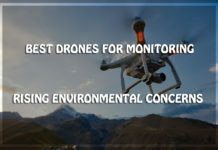 The high or low mode enables the efficiency of operation of the drone. High mode is recommended for better usage and performance. There is no lag between the drone and the RC nor there is any kind of interception. Overall, the controller looks similar to that of a gamepad and unfortunately there are no labels as to mark which button does what. Pretty annoying for starters but that’s again where the manual comes into play. A quick read through and you are good to go! Three speed settings come along with the HS170 drone. The low settings is suitable for beginners who are just getting a hang of it. The real fun starts when the settings are put to mid or high mode. A thing to notice about the drone is that it is quite silent and you can actually manage to fly it through a crowd without people noticing it. Kind of like a stealth flight! The RC controls are pretty easy and manoeuvring the Predator can be simple as controlling a remote control car. The HS170 can hover in places easily due to the gyroscope and the flight experience outdoors and indoors is fun and safe due to their durability. 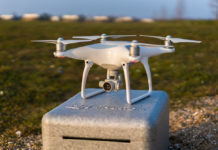 When you are operating the drone outside, sometimes you might get confused as to which direction the drone’s head is facing. That is when the headless mode comes into play ensuring a smooth fun time. The stunt performance by the HS170 Predator is quite amusing and it can do 360 degree rotations and evasions as well. The hardest part of the flight session was the landing part back to its home base for recharging. When the battery is low, the Predator becomes difficult to control. Recommended time after which you can pilot it back for recharging is 5 minutes. What all to expect in the HS170 Predator Mini Drone Box? 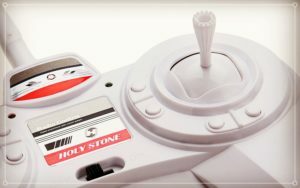 Holystone has made several stable drones and the performance of all these are quite amazing. When compared with other models by the same company, the HS170 is the cheapest of the lot but is great in terms of the value of money. 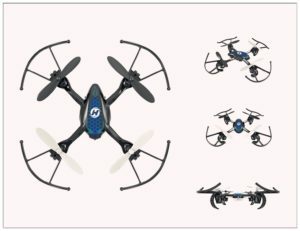 The HS U818A HD PLUS, HS F181 RC drone, HS X400C are the other models offered by Holystone. All these models have cameras and less recharge time. The price varies with the X400C being the costliest but also the best one as they are made of high quality materials and gives a remarkable flight experience. With the increase in cost, performance increases. So basically you cannot compare them head to head. 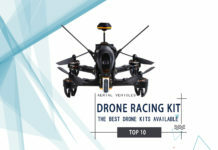 The HS170 at the cost of around 40$ outperforms almost all the other drones in this price range which is a huge bonus. We have laid out all the good and bad aspects of the HS170. 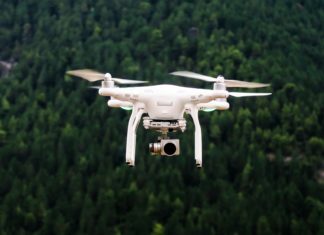 The drone is rather appropriate for beginners who are just starting out into the world of drones. 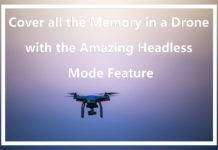 The headless mode is a note worthy mode of the drone and allows proper flight when playing around with it outside. 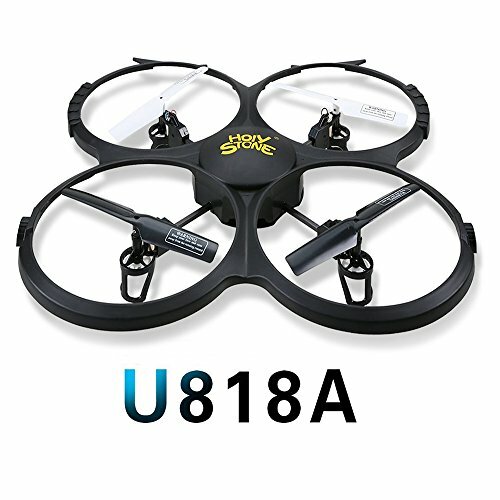 The drone is rather robust and sturdy so you can be assured of the durability of the product. If you are a beginner, chances are that your drone will crash and fall at times. Even though during the first look, the HS170 looks fragile and cheap. But that’s not the case. With good response and the ability to perform some amazing stunts and 360 degree rotation, the Predator promises to keep us entertained even during its short flight time. 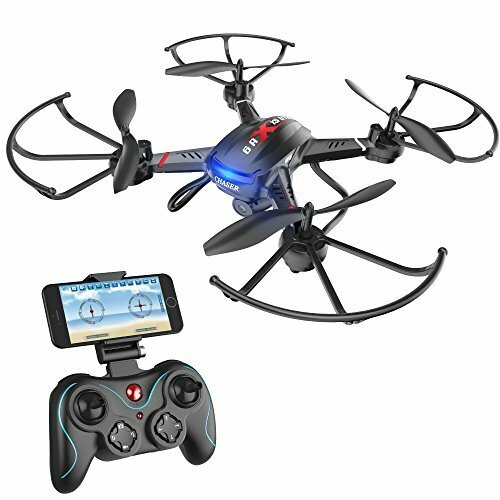 The only major problems that can pull back this mini drone would be its long charging time and the lack of inscriptions on the controller. Also, if you want a drone with a camera, then you need to look elsewhere. Altogether, keeping these facts aside, the HS170 is worth every penny you spend on it. 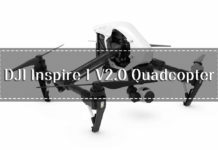 It is not a common fact that you would get such an amazing drone at this price range with so many features. 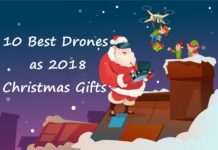 Whether it is to gift some child or for a novice trying his hands on drone experience for the first time, the HS170 is worth the money you shill out!